Michael Murphy was a professor of landscape architecture at Texas A&M University from 1969 to 2012, and served as head of the landscape architecture department from 1989 to 1991. Dr. Murphy has extensive experience in both practice and teaching, also serving as department head at the University of Pretoria. In earlier work he held appointments as urban designer and ecological planner on large-scale landscape assessment, planning and design projects at Chris Mulder Associates Incorporated. 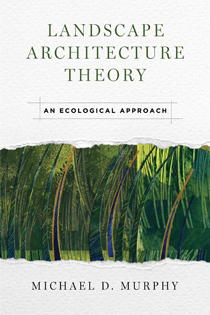 In his teaching and practice he has been particularly interested in ecological design, and in programming as a means of integrating the talents of multidisciplinary planning and design teams. He has undergraduate degrees in rangeland ecology and landscape architecture from Texas A&M, a Master of Landscape Architecture from the University of California at Berkeley and PhD from the University of Pretoria in South Africa. 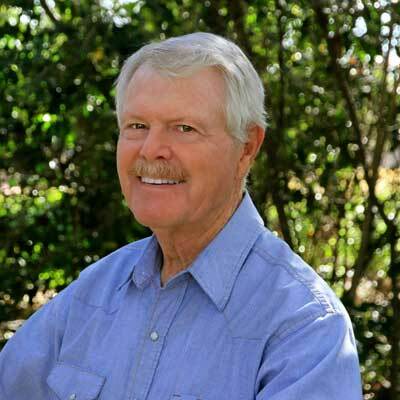 Since his retirement from teaching he has been involved in landscape restoration in the hill country of central Texas.